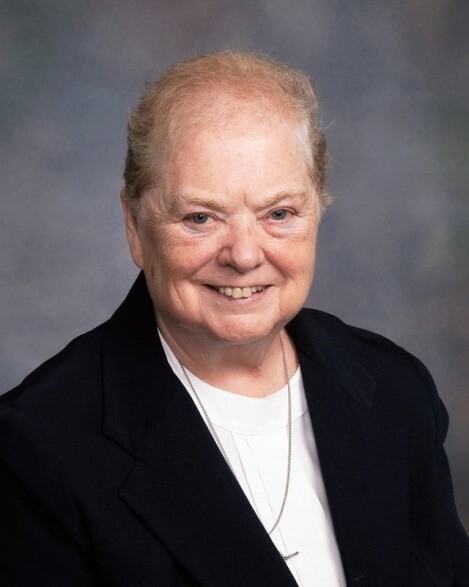 Obituary for Sr. M. Joan Carroll, IHM | DellaVecchia, Reilly, Smith & Boyd Funeral Home, Inc.
n addition to her congregation of IHM Sisters, she is survived by her sister, Rosellen Smith, loving relatives and friends. Predeceased by her parents Ronald and Ruth Gildea Carroll, siblings Marianne Loeb (Bert), Ruth, and brother-in-law George Smith. Religious, relatives and friends are invited to her visitation from 8:30-10:15am, Thurs. October 11, 2018 at Camilla Hall, Malvern, PA; followed by her Funeral Mass at 10:30am. Int. Immaculata Cem. 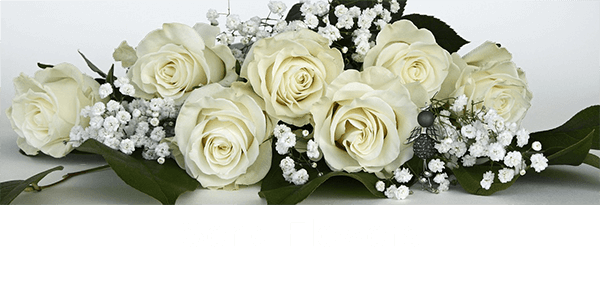 Memorial contributions may be sent to Camilla Hall Nursing Home, c/o Mission Advancement, 230 IHM Dr. Malvern, PA 19355.